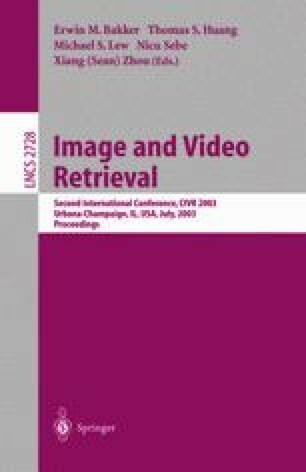 Many research groups worldwide are now investigating techniques which can support information retrieval on archives of digital video and as groups move on to implement these techniques they inevitably try to evaluate the performance of their techniques in practical situations. The difficulty with doing this is that there is no test collection or any environment in which the effectiveness of video IR or video IR sub-tasks, can be evaluated and compared. The annual series of TREC exercises has, for over a decade, been benchmarking the effectiveness of systems in carrying out various information retrieval tasks on text and audio and has contributed to a huge improvement in many of these. Two years ago, a track was introduced which covers shot boundary detection, feature extraction and searching through archives of digital video. In this paper we present a summary of the activities in the TREC Video track in 2002 where 17 teams from across the world took part.